Periodically, we power through some difficult things. Blood, sweat, tears, and a whole lot of chocolate! 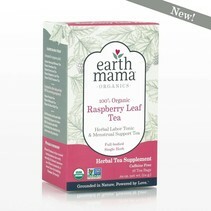 Earth Mama Organics' Periodic Tea gives back on all of those times, whether period, postpartum or even perimenopause. 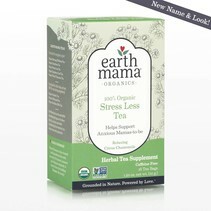 A comforting cinnamon blend of herbs traditionally used to ease discomfort during all of those 'P' times. 100% Organic Periodic Tea is NOT FOR USE DURING PREGNANCY.